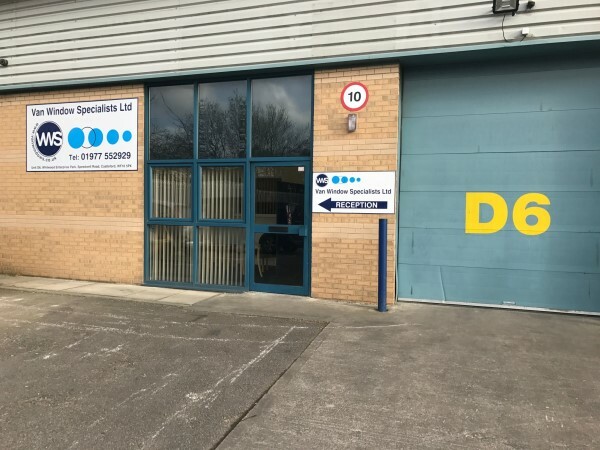 OUR PHONE NUMBERS AND EMAIL ADDRESSES REMAIN THE SAME..
Van Window Specialists was started in 1990 we been involved in vehicle window manufacturing & fitting for over 35 years.We are a family run Business. Vehicle windows have changed a great deal since we started in 1990. We mainly fit the direct glazed type. Direct glazed windows fit the vehicle much better than the older type rubber mounted and give a much more professional look to your vehicle. We stock privacy glass for many vehicles and our range of quality, reasonably priced sliding windows is increasing all the time. We have a fitting service at our premises in Castleford where we try to make having holes cut in your vehicle as painless as possible! You’re welcome to call in and see us for a chat about your vehicle or ring us on 01977 552929. We now have an app, available on android and iPhone. 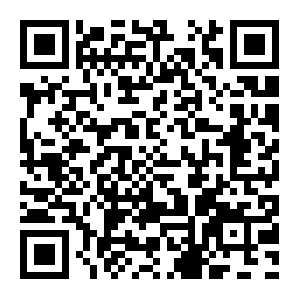 Use the QR code below to download.